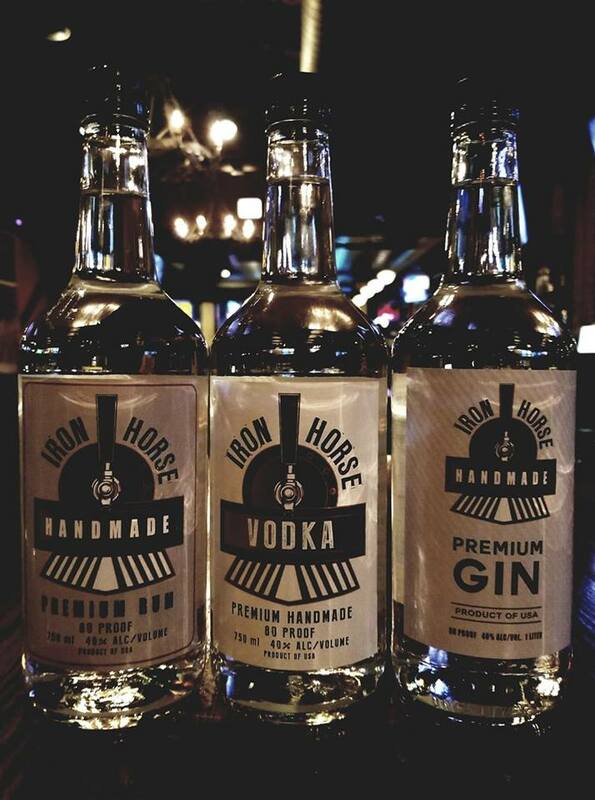 Located in the heart of Norwood Park, just 1 block north of the Metra station, Iron Horse Ale House is a neighborhood bar and restaurant with industrial & vintage design touches. We serve local craft beer and fancy pub eats. 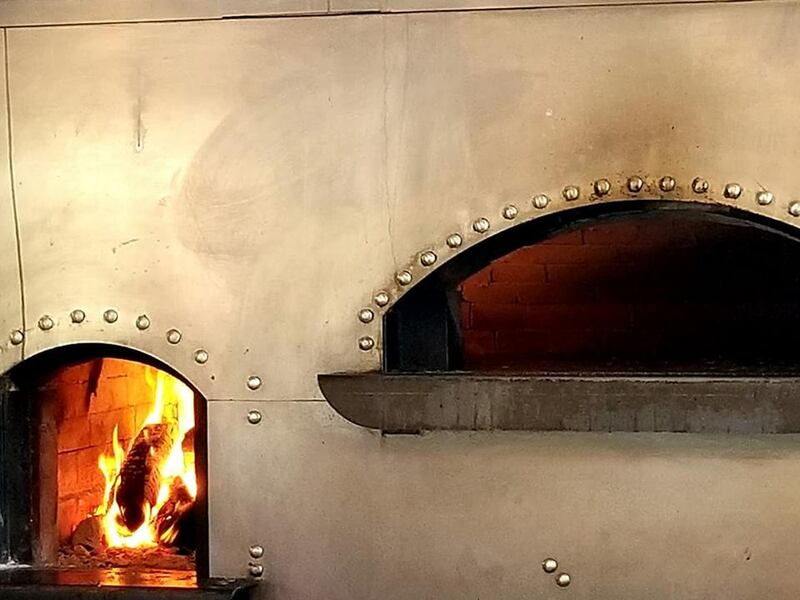 We are known for our amazing brick oven fire roasted pizzas and offer gluten free options as well. We pride ourselves on being a very family friendly dinner spot. We even let the kids make their own garlic bread at the pizza bar! The bar is open late every night. Our dining room is very open and spacious, and our patio is beautiful and huge with a T.V. and surround sound. We offer a private party room as well. Please contact management for details. Private party and Catering menus available upon request. Please give us a call at 773-763-1800 and ask to speak about our package information! Specialty Drinks and Seasonal Drafts on special Everyday! Come by and check them out! Describe the type of event you are looking to have. Which services will you be requiring?